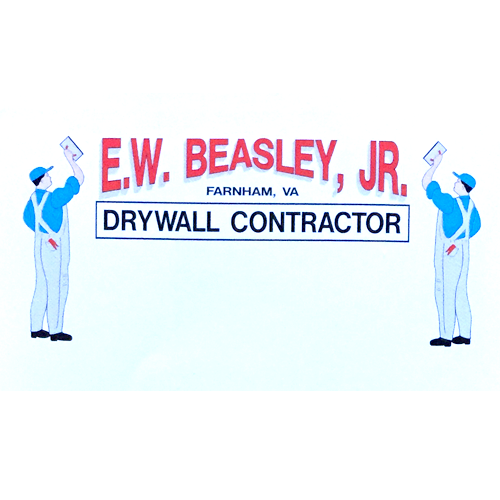 E W Beasley Jr Drywall Contracting, dry wall contractor, listed under "Dry Wall Contractors" category, is located at 1656 Oakland Rd. Farnham VA, 22460 and can be reached by 8045802526 phone number. E W Beasley Jr Drywall Contracting has currently 0 reviews. Browse all Dry Wall Contractors in Farnham VA. Discover census data for Farnham, VA.